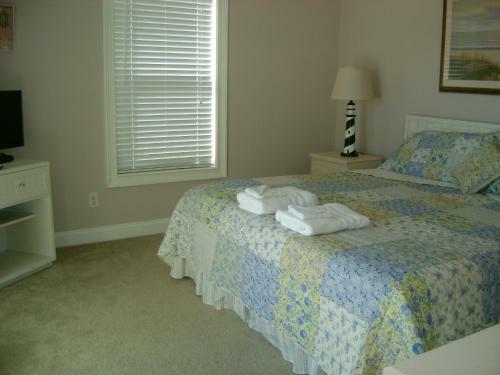 Rooms from $340.23 per night. 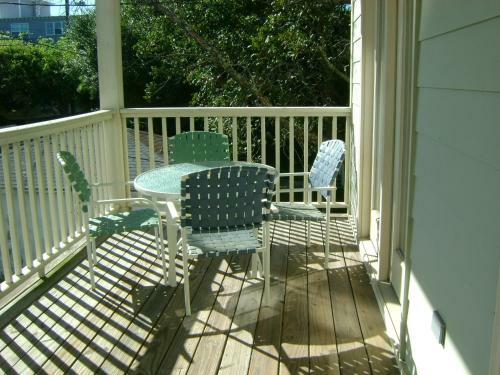 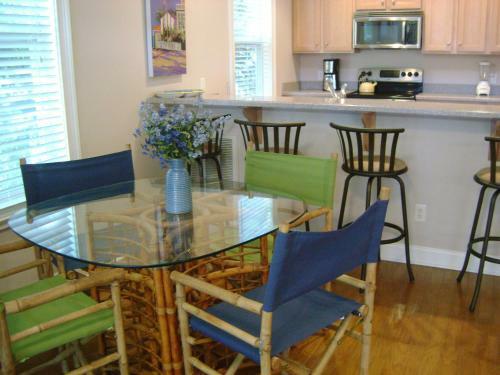 Tybee Getaway - 3 Bedroom is set in Tybee Island. 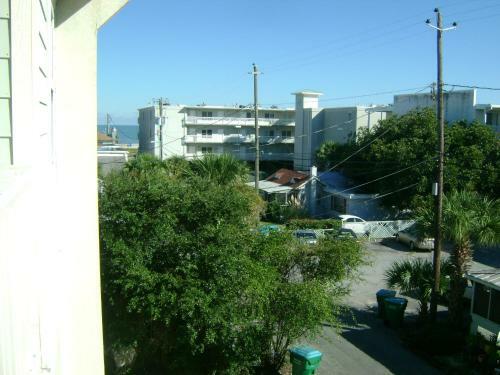 This beachfront property offers access to a balcony.This air-conditioned apartment comes with 3 bedrooms a fully equipped kitchen a dining area and a cable flat-screen TV. 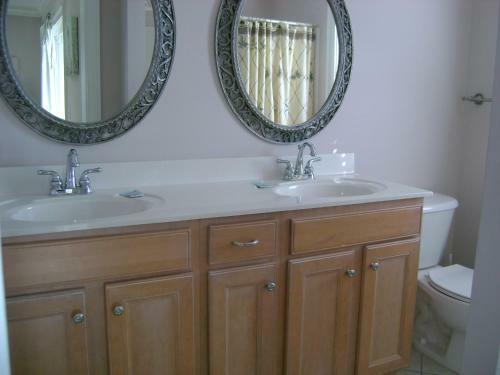 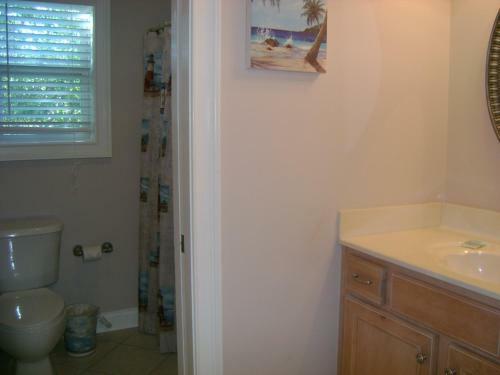 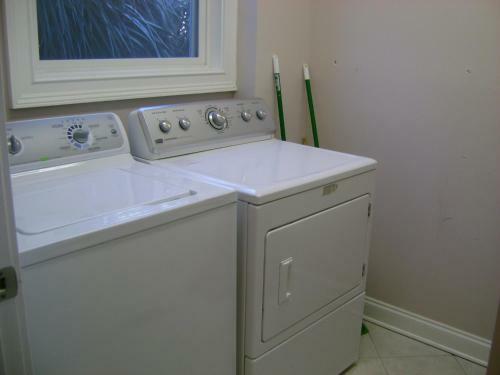 The apartment also offers a bathroom.Savannah is 25 km from the apartment while Hilton Head Island is 27 km from the property. 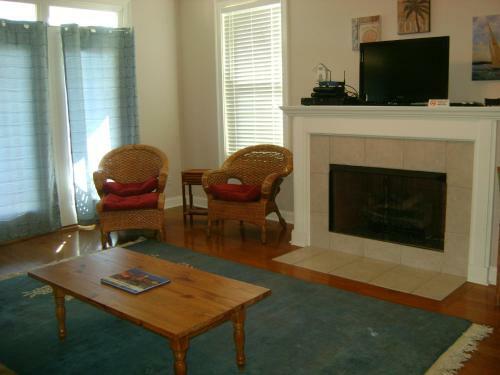 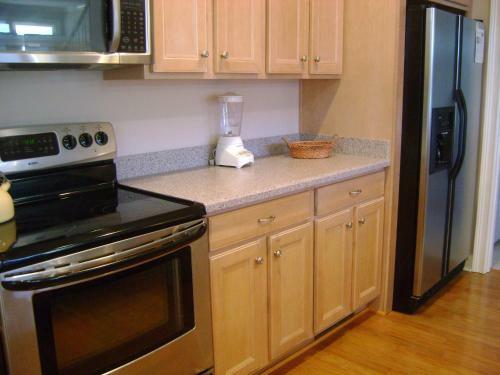 The nearest airport is Savannah / Hilton Head Airport 37 km from the property. 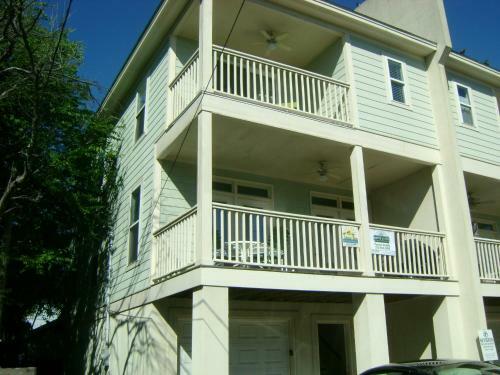 Add Tybee Getaway - 3 Bedroom to your free online travel itinerary.